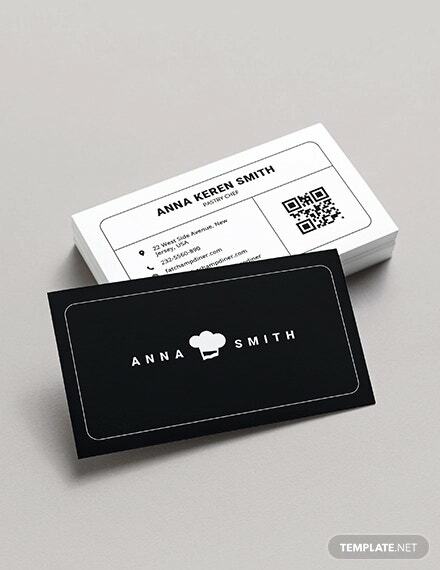 Bored of your old, regular looking business cards? Ever think you could embellish it a little bit to make it look attractive and captivating to anyone you may offer them to? You want pursue this great idea but does not want to spend money? 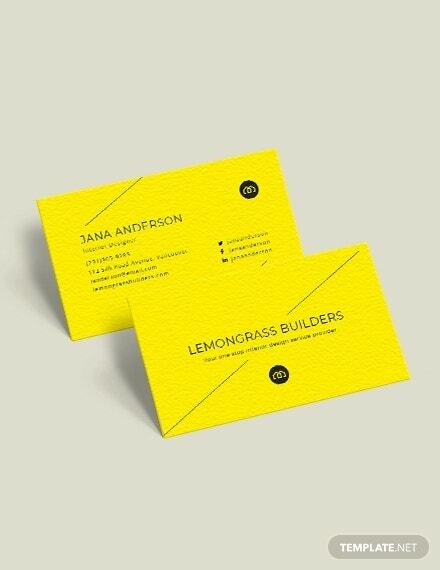 You’re in luck because we have here some free business card templates that you can use. 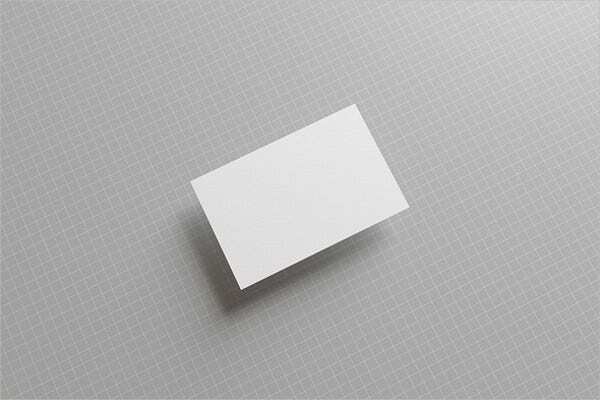 Business cards are small rectangular cards that are made with great quality paper. They contain mostly business information of the person it belongs to. Important information such as the person’s name, company in which he or she is affiliated to, contact information and the company logo. People tend to get attracted to designs and anything that looks good. Most of the companies and businesses reel in costumers by using this fact. They use decorations in their establishments and put up large posters and billboards to attract potential costumers. Photography Card – Try giving out business cards with pictures, these are best used by people who run a photography business, setting an example of a beautiful shot on he business card can definitely get you more costumers. 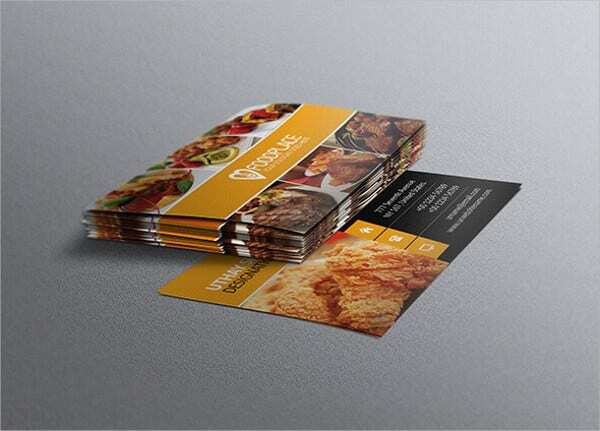 Restaurant Card – They say “a sure way to a man’s heart is through his stomach” so how about capturing the hearts of potential costumers with pictures of delectable looking food on your business cards and gain many costumer. 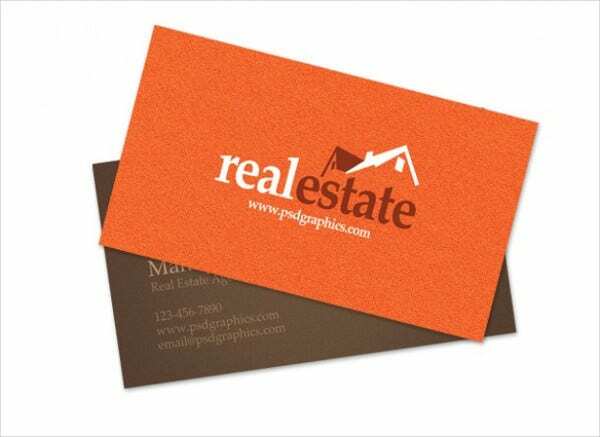 Real Estate Card – How about impressing people with your real estate business with a business card that embraces the real estate theme with a cute stencil like print of a house on your card. 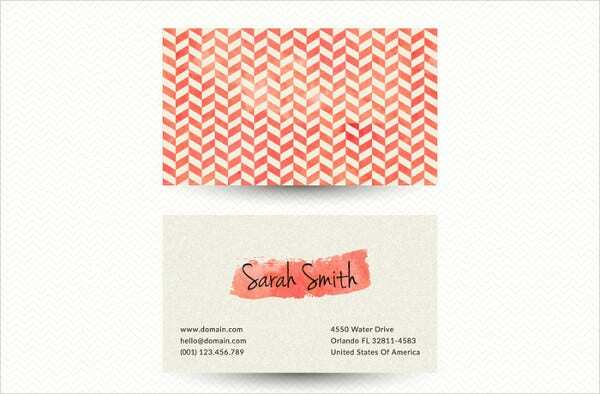 Chevron Card – This beautiful pattern has been around for decades and a trend that never dies. It is attractive to look at and its inverted V’s can definitely captivate those who receives it. 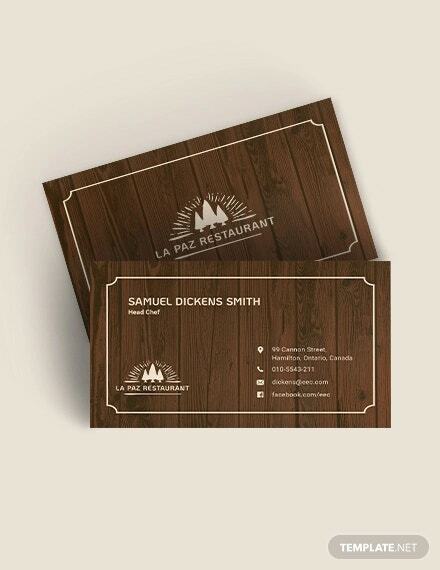 Vintage Card – If you are a lover of vintage style and want to express it to people, then this business card design template is just for you. 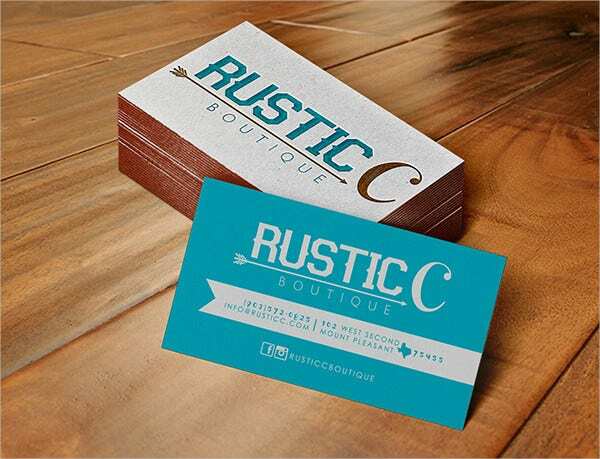 Rustic Card – Rustic style has been a trend style for so long and it has been incorporated in many things, in this case, incorporating it in your business card expresses to people your love of the style. 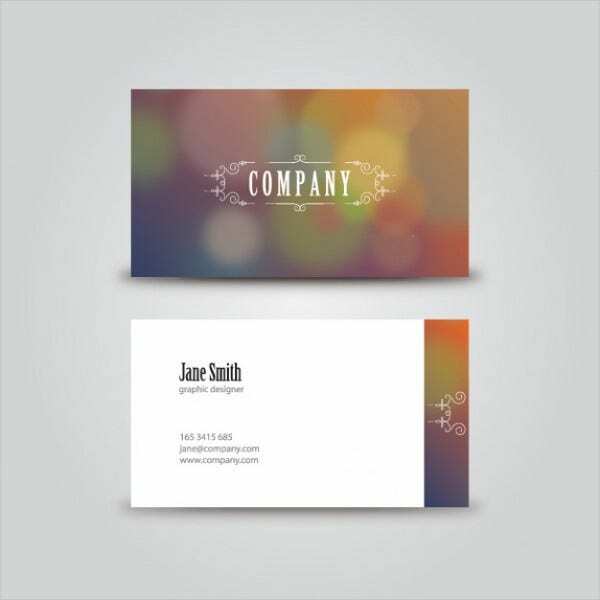 You can also check out some of our corporate business card templates that you can use. 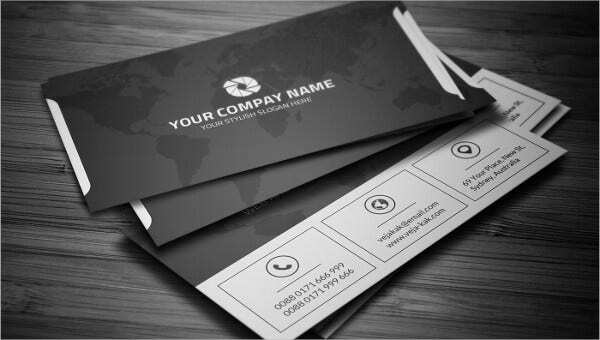 Traditional Business cards are the one printed on paper that is a tool for market and sales communication. 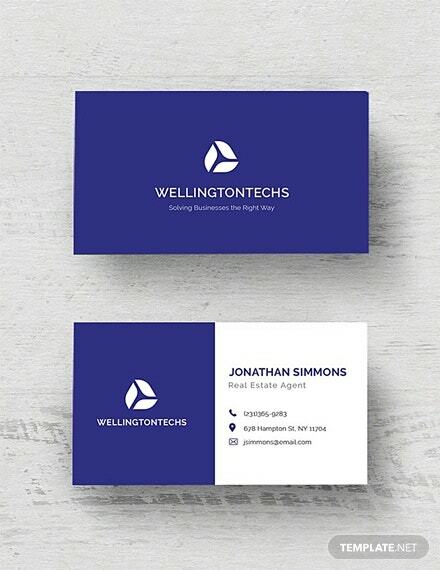 Electronic Business cards are the ones exchanged online or through the net. No matter how you want to market and advertise your company or services, these business card design we provided can be used in both ways. Business cards are an effective direct marketing tool. 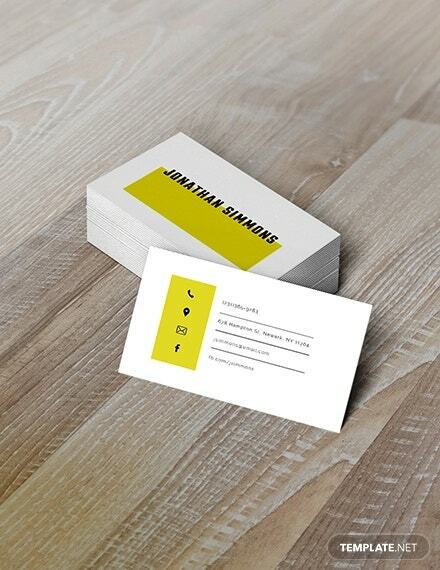 Business cards are the first impression of your brand. 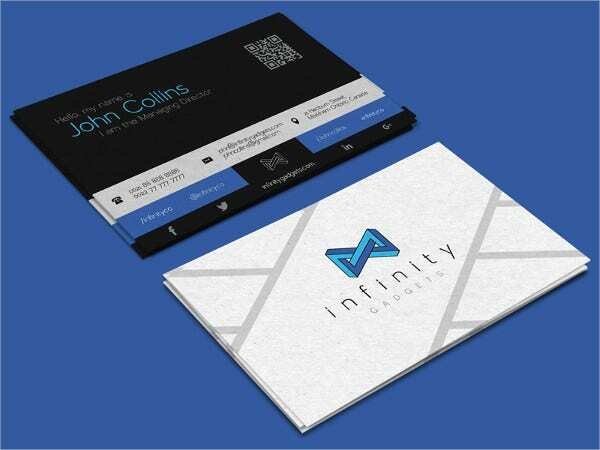 Business cards with creative designs gets shared, thus market sales go higher. 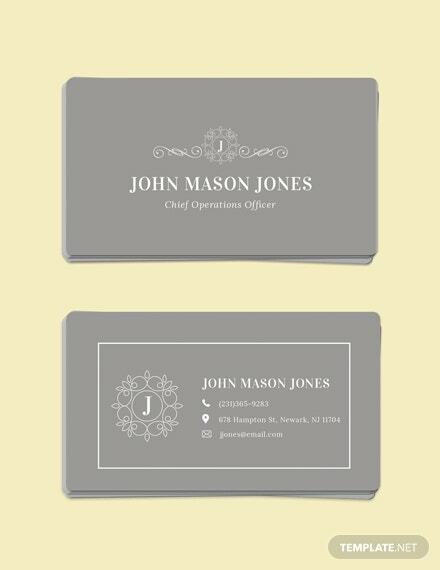 Business cards makes you prepared in marketing and advertising. 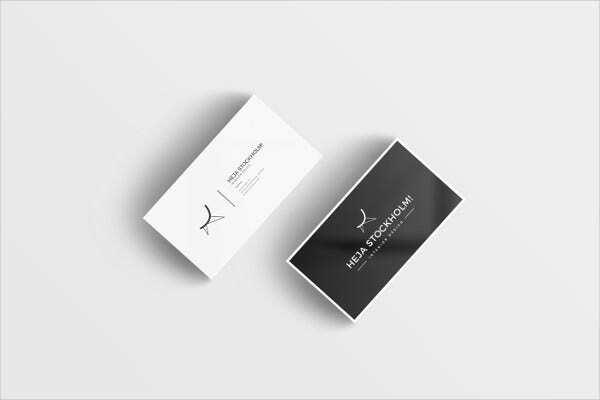 Now that we have provided you some free, creative, accessible and efficient business card designs, are you ready to check them out? 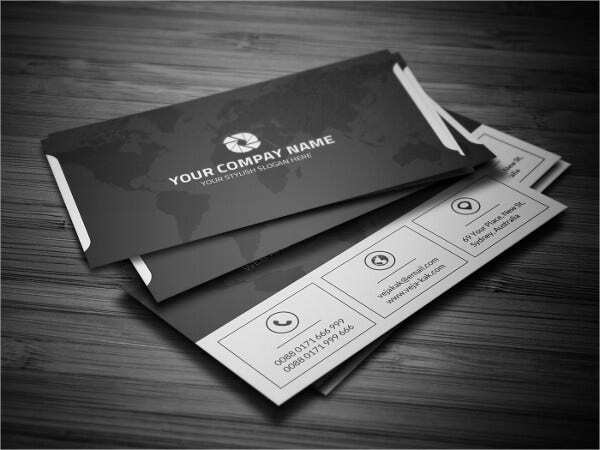 Lets start with checking out some black business card templates.